Amazingly spacious, bright rambler on quiet cul-du-sac in Silver Lake. 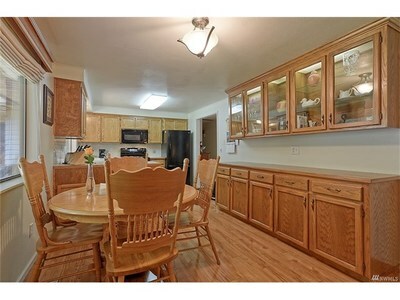 Open kitchen w. breakfast area & built-ins. 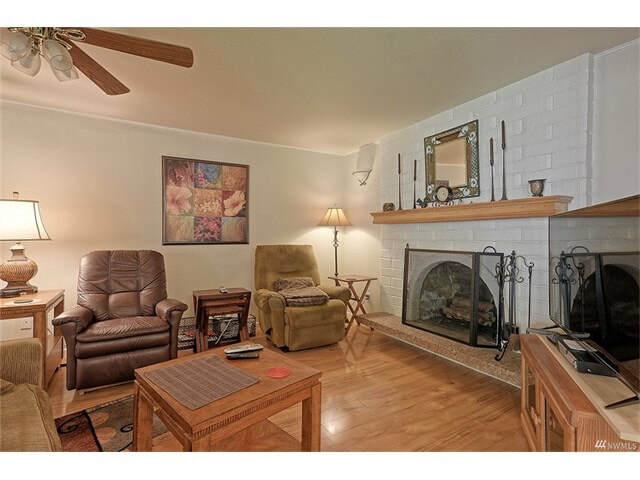 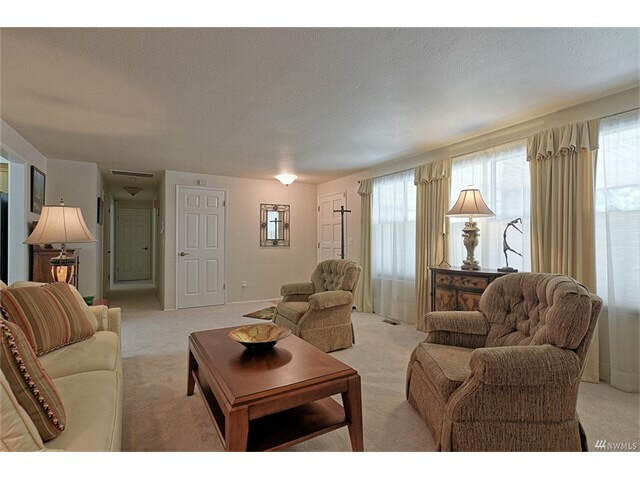 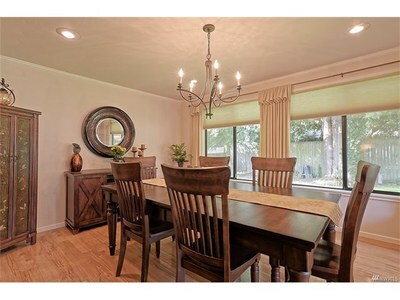 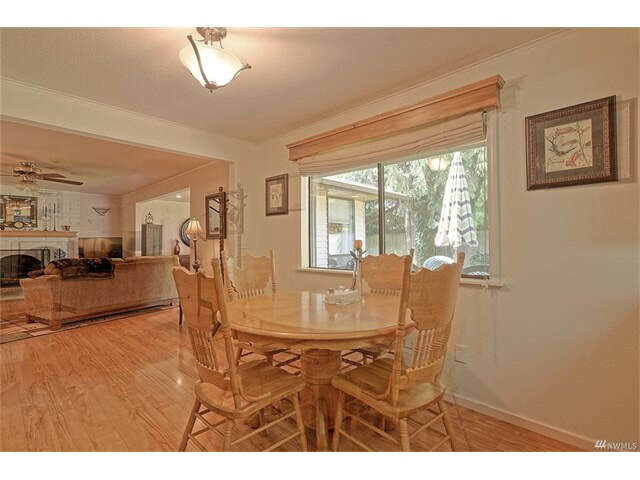 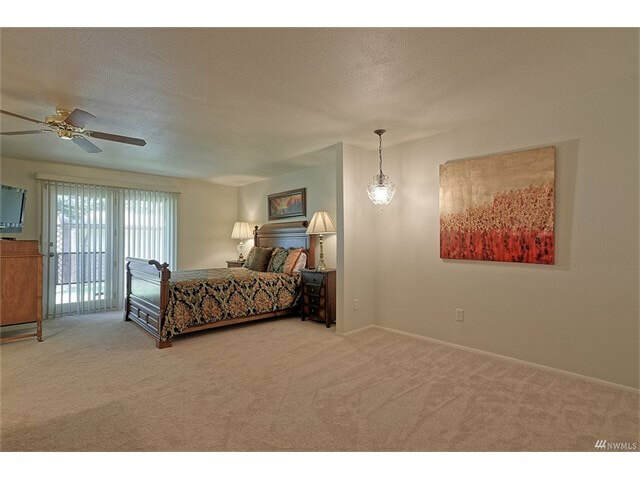 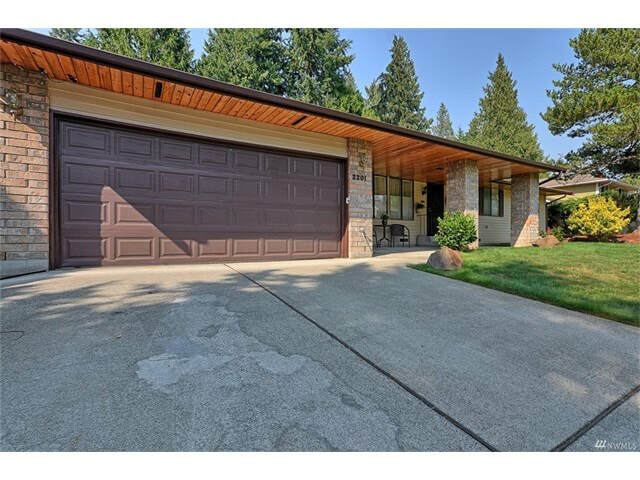 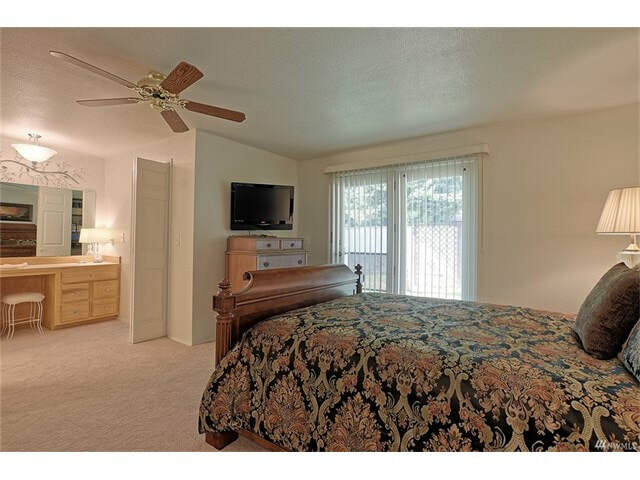 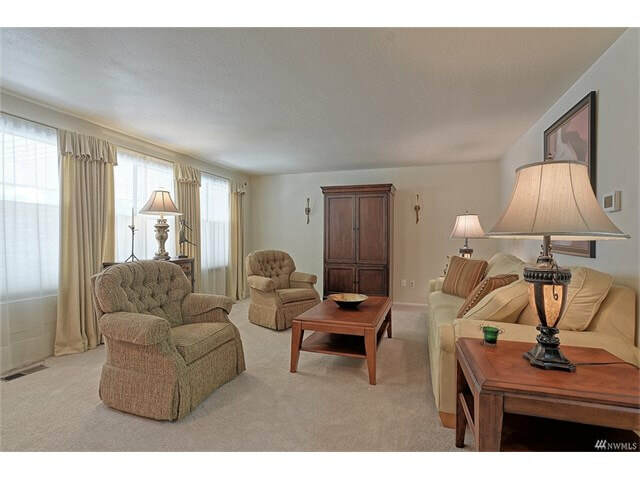 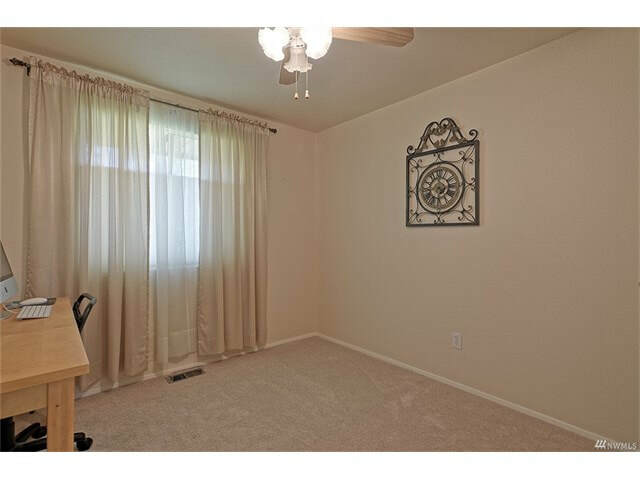 Large living & dining rooms; open family room w. wood burning fireplace. 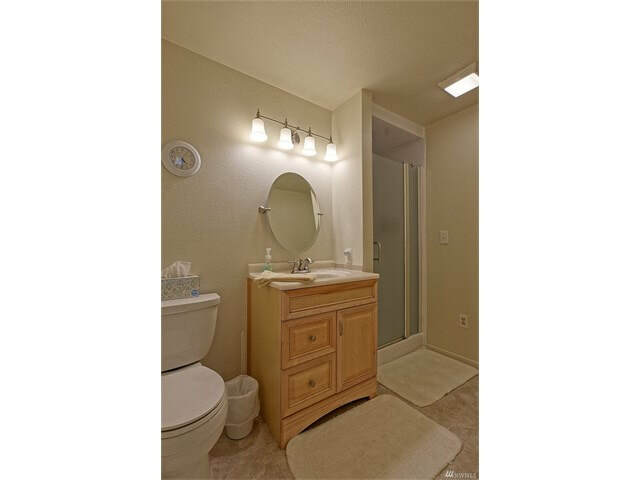 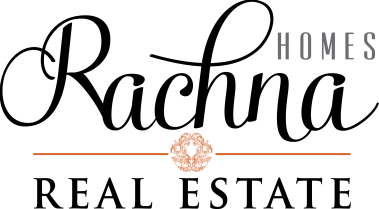 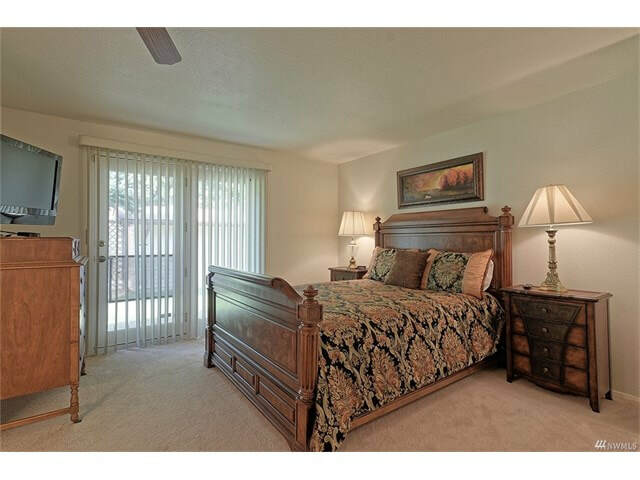 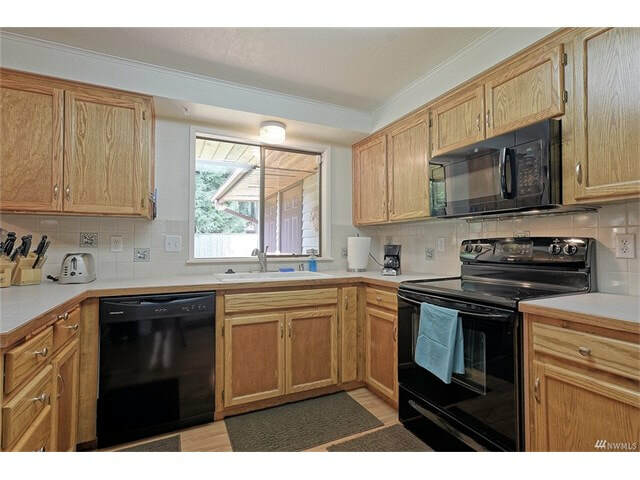 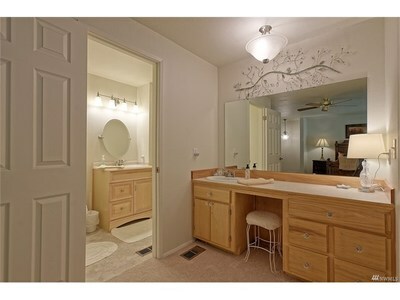 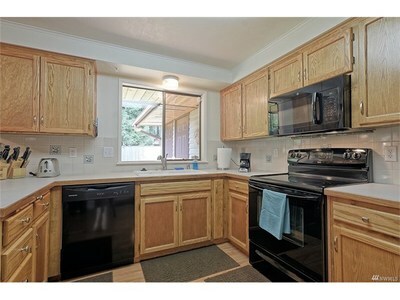 Updated bathrooms; newer appliances;all new 6 panel doors;new laminate; carpet; vinyl & air-conditioning. 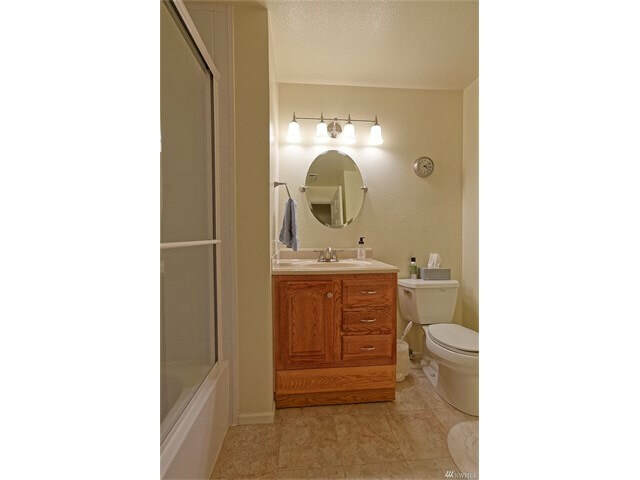 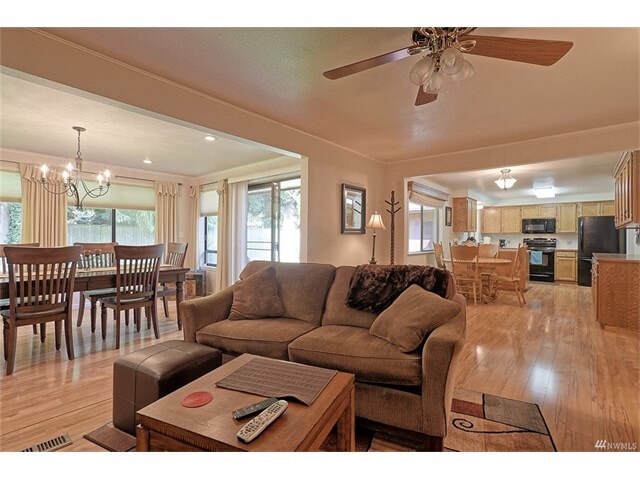 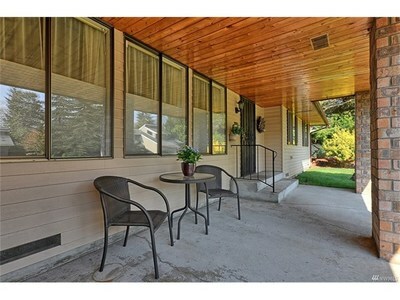 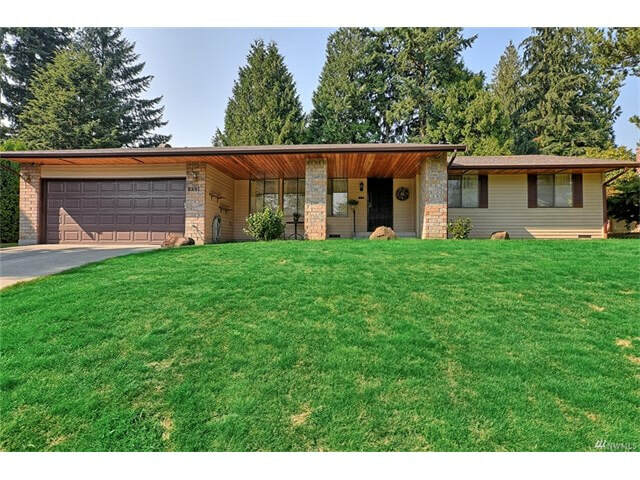 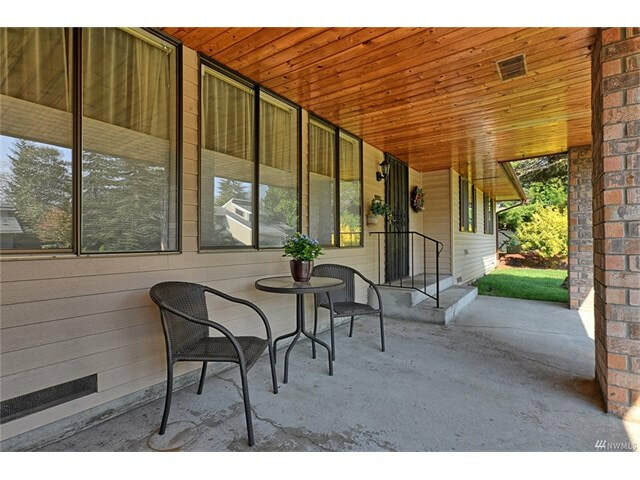 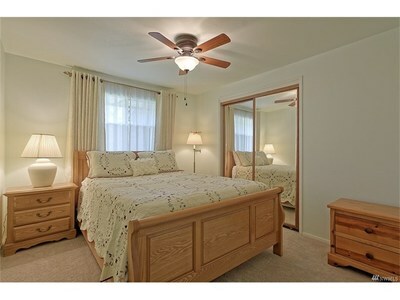 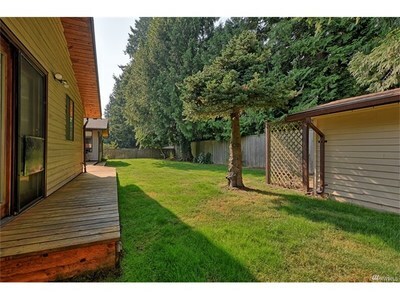 500 sf master w. sitting area, 3/4 bath & add'l vanity, walk-in & 2 add'l closets w.access to deck. Great storage. 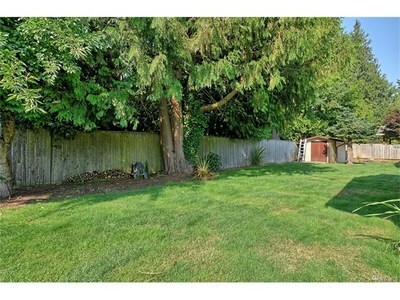 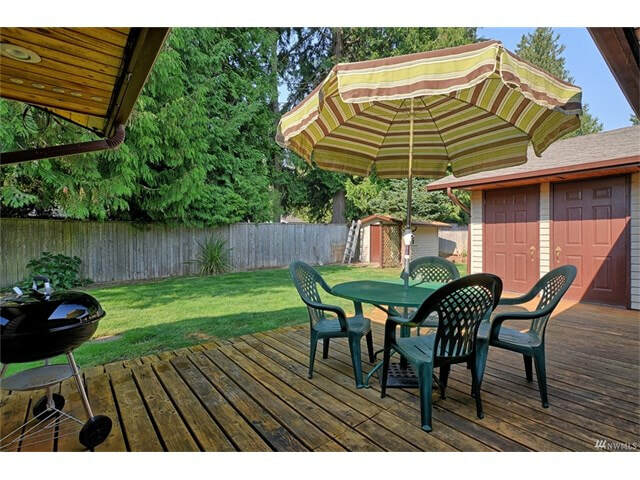 Lge landscaped & fully fenced yard. Bus line; Boeing; Everett Mall; I-5 nearby.